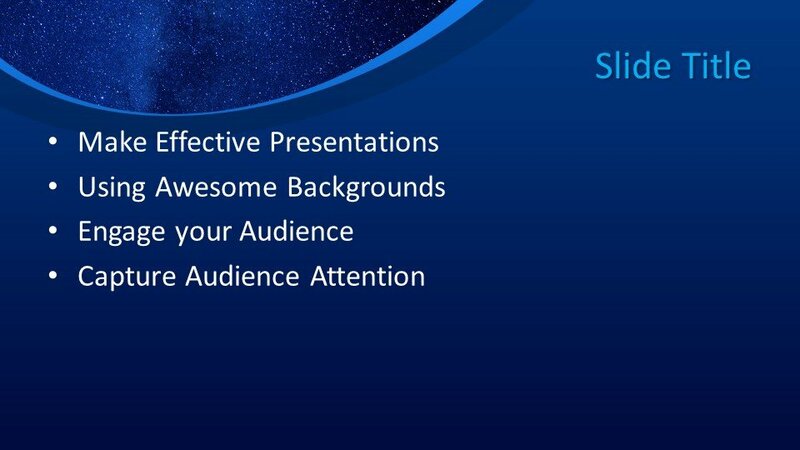 Free Milkyway PowerPoint Template is a free template for astrology Presentations in PowerPoint. 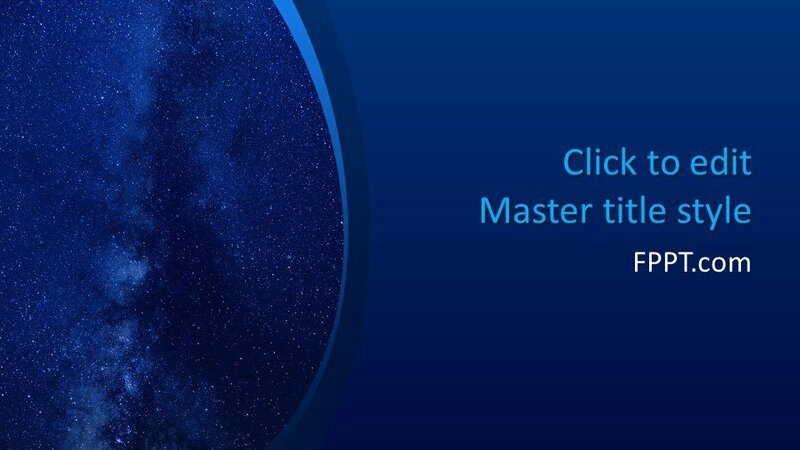 The template background for PowerPoint contains a blue and sky image of the milky way and a dark background with small stars. 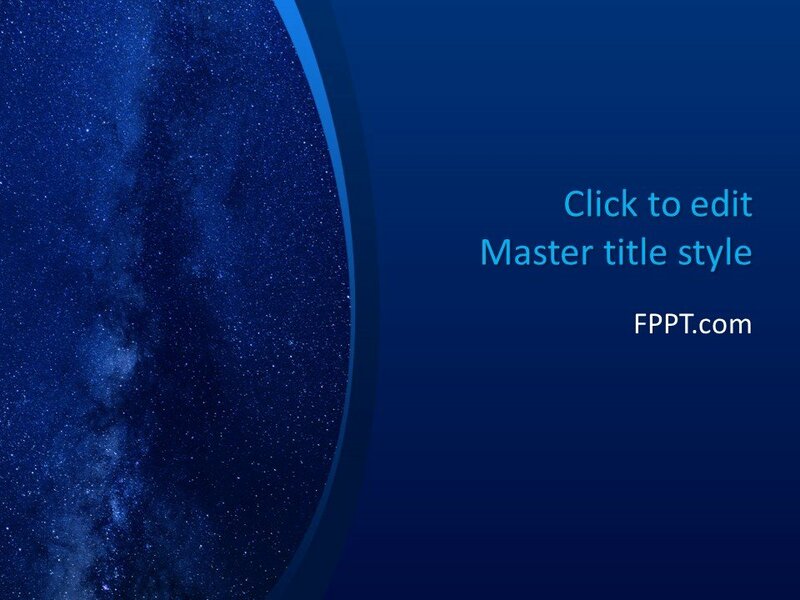 The Milkyway template for PowerPoint with the sky and stars in the background design is free and you can use this template for planet discovery techniques as well as astronomy presentations or galaxy template. 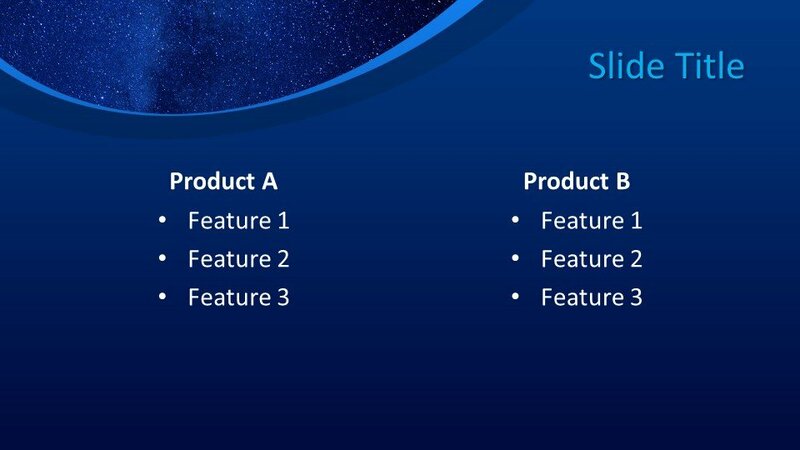 The template can also be used by observatories who need to create presentations with star images, planet discovery or asteroids in PowerPoint. 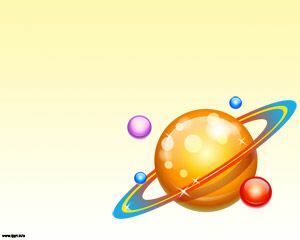 Free Milkyway PowerPoint Template is also useful for science projects or science presentations including presentations on science magazines online or combining the presentation design with other information like the solar system planets or astronomy facts. 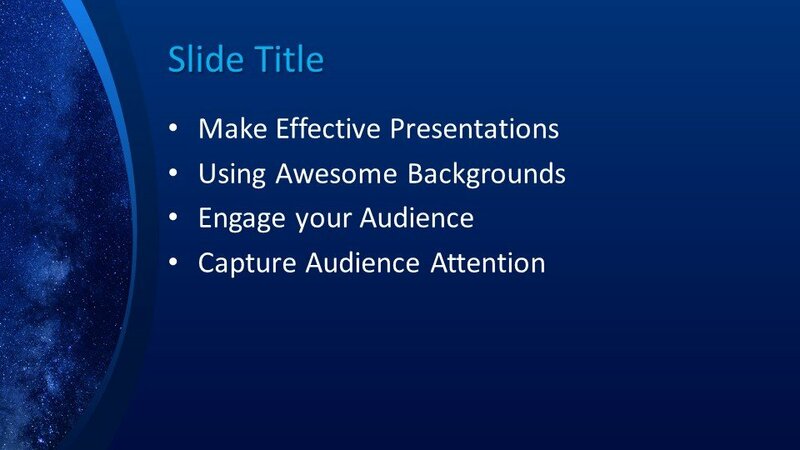 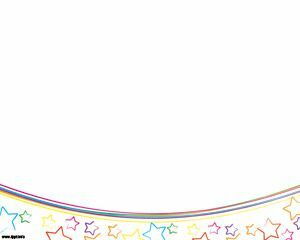 Free Milkyway PPT Template is compatible with Microsoft PowerPoint 2010 and 2013. 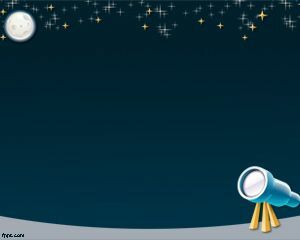 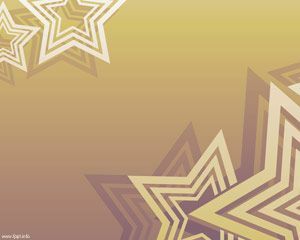 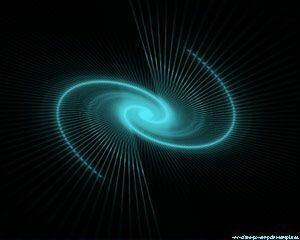 Alternatively, other space backgrounds or galaxy presentation templates can be found in this site.